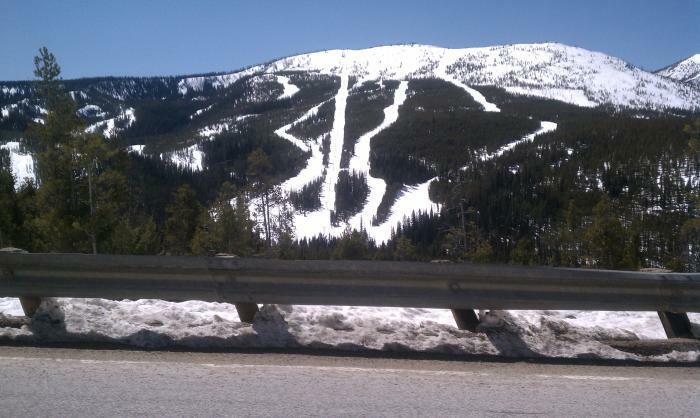 We are the Closest Lodging to Downhill (Lost Trail Powder Mountain) and Cross Country Skiing (Chief Joseph). 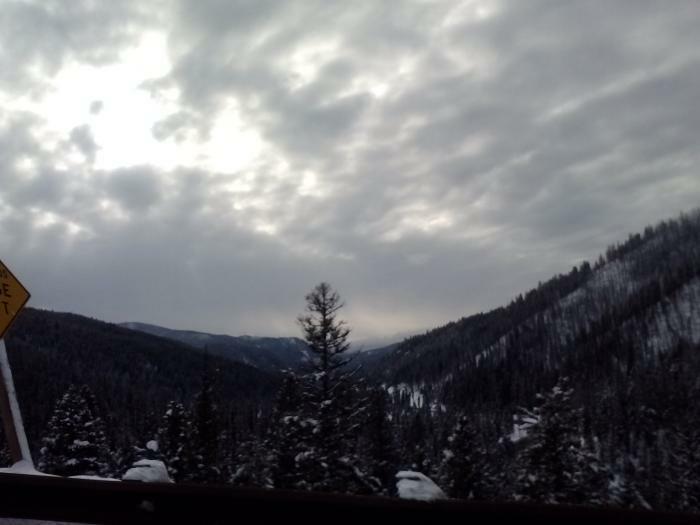 This is a Great Halfway Point Between Yellowstone and Glacier! 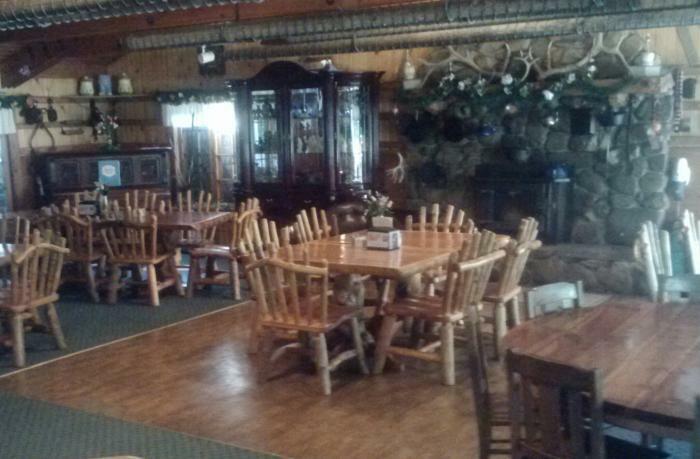 Camping/Cabins/Lodges/Restaurant - Lodging for up to 100 Guests Welcome to Our Little Piece of Heaven! We Do Not Allow Dogs Left in Vehicles Overnight. Do Not Leave Unattended in Cabins Unless Visiting the Pool or Restaurant. We are Unable to Allow Food & Beverages Not Purchased Here In Our Main Lodge or Pool Area. We Enforce This Rule Strictly. Violations Result in Dismissal - No Refunds. Just Like the Weather - If You Don't Like It, Wait a Minute and It Will Change! Our Family Works Hard to Serve Yours. We Love to Share Our Talents. Thank You For Your Patience. 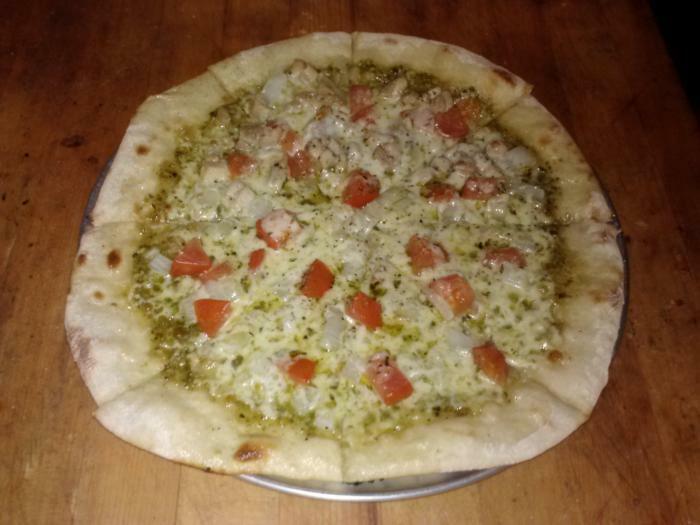 Chicken Bacon Ranch, Mediterranean, Carnivore (Meaty), Lousy Hunter (Veggie), Humble Pie (Combo), Chicken Pesto Or Create Your Own! Breakfast and a Soak - A Perfect Start To Any Day!